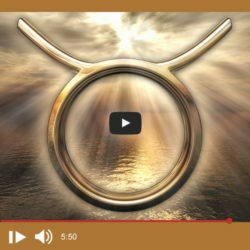 What Does Uranus In Taurus Energy Mean For You? Uranus re-enters Taurus on 6 March 2019. Think of this as ‘background noise’ to your personal astrology chart. What could this astrological energy mean for you? 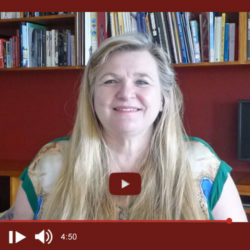 Watch this video from Rose Smith. Prepare for unpredictable yet really inventive times. Ever get the feeling you’ve been somewhere before? Or have you experienced feelings of deja vu? Maybe you just know things for some unknown reason? 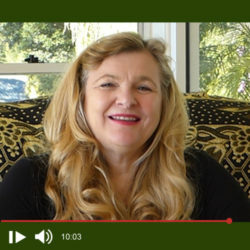 Watch this video from Rose Smith about how our Past Lives can shape our experiences today. How does a Full Moon Lunar Eclipse affect you? It’s a time for transformation and healing to refresh and reset your life. 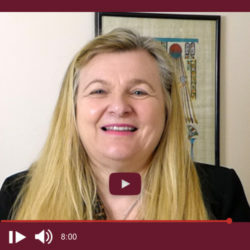 Watch this video from Rose Smith. We hope it inspires you to make positive change. What is the title of your Book of Life? We all have a Book of Life in Spirit that helps guide us through life. Sometimes during a reading, our psychics will see this Book and be able to tell you some of its contents. 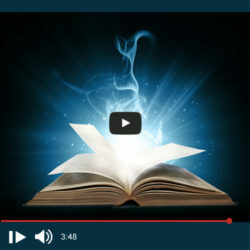 Watch this short video, and see if the Title of your Book of Life comes to you. 5th August is Psychic Day! Everyone has some psychic ability. We are all spirits having an earthly experience, yet we are not given a map to help guide us through life. Rather we rely on our intuition or gut feelings to navigate our way. Watch this short video! Looking to transform your life so that you can be more happy, successful and fulfilled? Then this spiritual course may be for you! 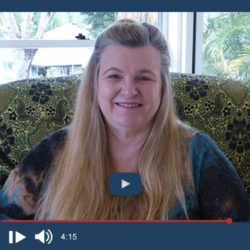 Rose shares more than 30 years of personal spiritual knowledge, meditations and practise in this course to help you get there. Do you feel you have psychic abilities? Clairvoyance (the gift of sight in spirit) is just one of many psychic abilities. To develop ‘the gift of sight’, you need to work on opening up your Third Eye Chakra. 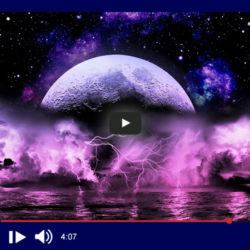 Watch this video from Rose to get started! As we enter a brand new season, this is an opportune time to think about manifesting what you truly want in life. Does manifestation truly work? If you focus on something long enough, will you achieve that goal? Yes… if you keep it real. We can’t ignore that negative energy is all around us. If you feel you are surrounded by negative people, chances are they are pulling you down. How can you deal with negative energy? 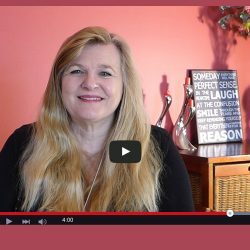 Watch Rose Smith’s video for some great tips! Get ready for the biggest Supermoon of the Century which is happening Monday 14 November 2016. Rose Smith shares with you how to best prepare yourself for this unsettling time. Don’t worry! This feeling of unsettledness lasts only a short time. Becoming a more spiritual human being can enhance your world. 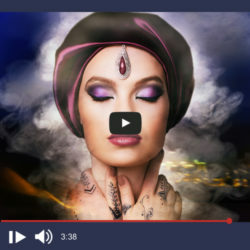 Watch these Spiritual videos from Absolute Soul Secrets that explains about spirituality.